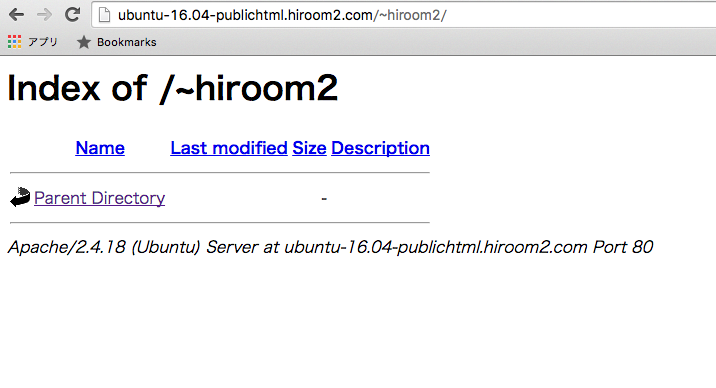 This article will describe installing apache2 userdir and running web server for each user. Enable userdir module with a2enmod. 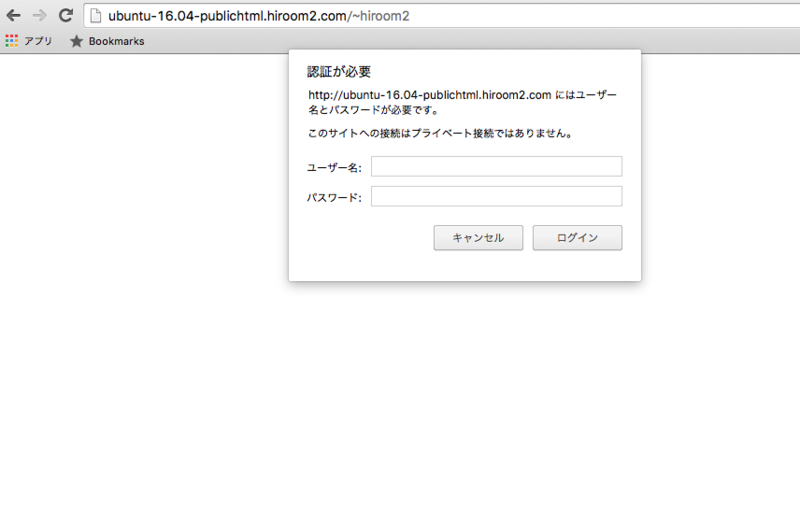 A index.html or index.cgi will be loaded by DirectoryIndex when accessing to URL. 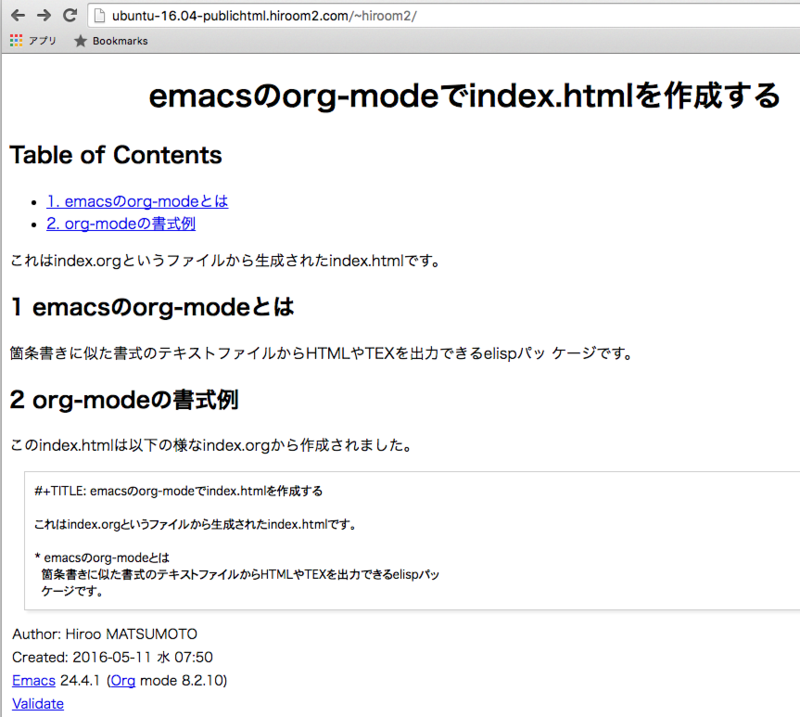 I have created below index.html written by Japanese with emacs org-mode. Enable auth_digest module with a2enmod. Add ExecCGI to Options in userdir.conf. Enable cgi module with a2enmod. 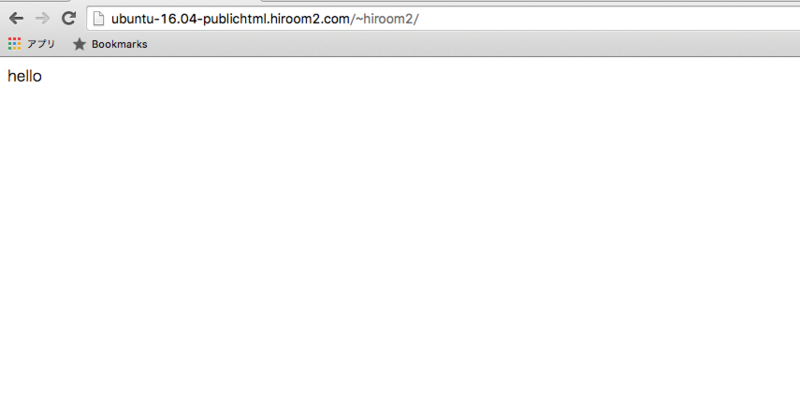 This article created public_html/index.cgi as below and ran "chmod a+x public_html/index.cgi".